Metallica performed their 1988 classic, “One”, at the Palexpo in Geneva, Switzerland on April 11, and the band are sharing professional footage from the event. 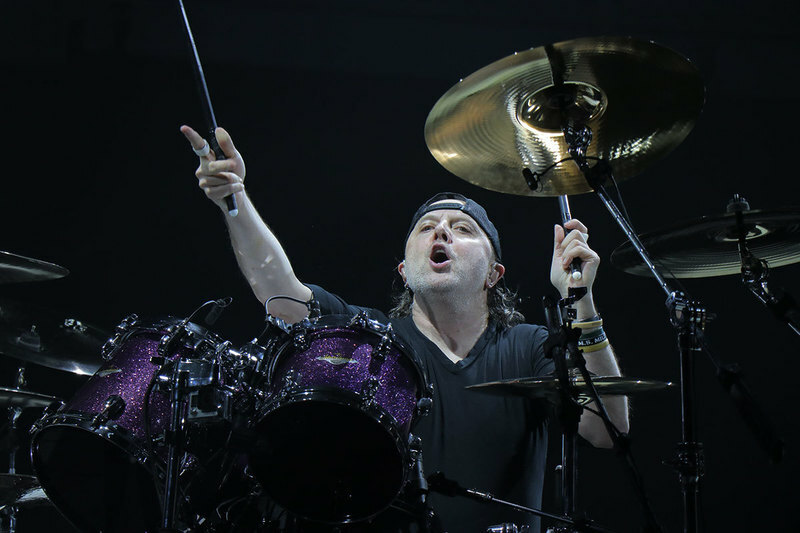 The Geneva show is part of Metallica’s current arena tour of Europe in support of “Hardwired…To Self-Destruct”, which the group will bring to North America this fall. Metallica recently reissued their 1987 collection, "The $5.98 EP – Garage Days Re-Revisited." Now available for the first time in decades, the set peaked at No. 28 on the US Billboard 200 upon its original release on its way to sales of more than a million copies in the country.